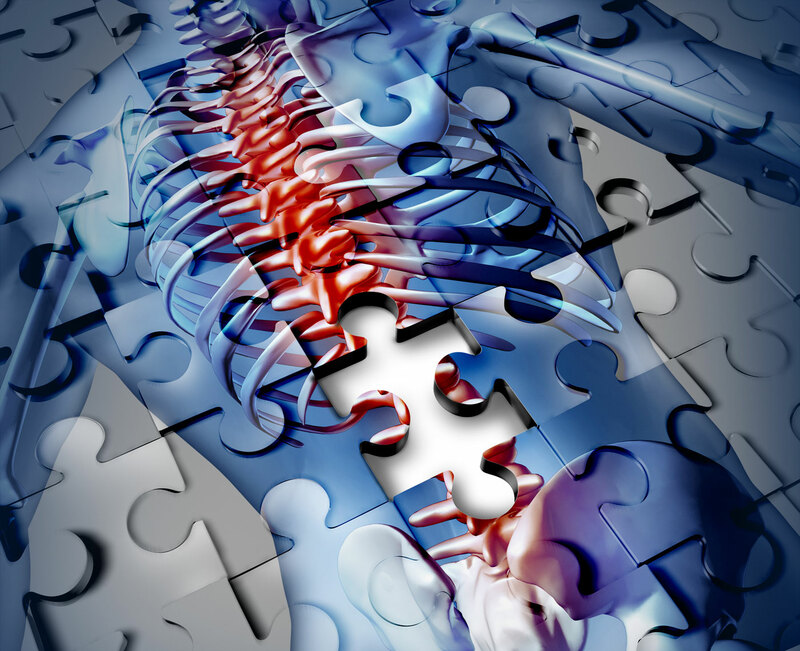 Unfortunately, thoracic spine pain can have many underlying causes, which can make it difficult for victims to understand what activities to avoid and what kind of treatment to seek. Pursuing professional help is the best way to resolve problems with back pain, but victims can also benefit from developing a better understanding of the causes of thoracic pain. Below, the pain management doctors at Summa Pain Care offer some useful information about this type of pain, what causes it and potential treatments available to you. The thoracic spine connects the cervical spine and lumbar spine, and it has several properties that make it unique. In this part of the spine, the discs between vertebrae are thinnest and the spinal column is narrowest, increasing the likelihood of disc and spinal problems. The thoracic spine is generally stable and less flexible, but the lower part of the spine, which is not connected with the rib cage, is less stable and more prone to problems. Compression fractures, muscle injury, or muscle irritation. Disc problems like hernia or degeneration. Even more serious problems like cancer or musculoskeletal diseases can also be responsible for thoracic pain, which is why it is critical that victims seek professional treatment. People who have experienced upper or middle back pain should make sure to visit a medical professional who can help them understand the underlying causes of the pain. If you would like more information about thoracic pain or want to meet with a pain management specialist at Summa Pain Care, call 623.776.8686 today.